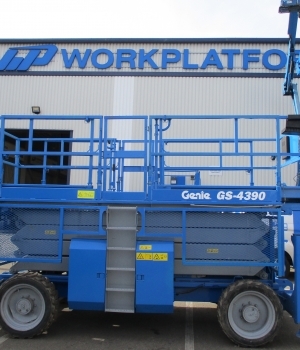 As approved Genie Dealers, Workplatform Ltd. has access to the full range of new Genie access platforms and material lifts and can offer expert advice on the best access equipment for your needs. 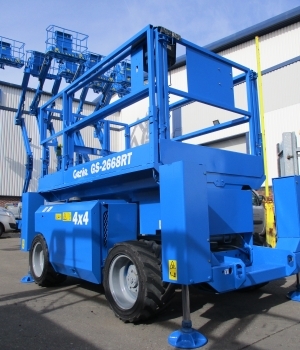 We also have the largest stocks of used access equipment in the UK, ready for delivery throughout the UK and beyond. Why choose Workplatform for access equipment?